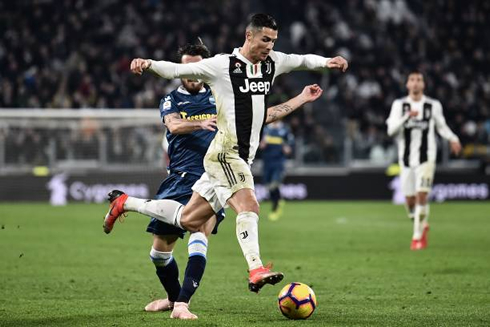 Juventus managed to keep their great form in the Serie A coming off this latest international break, as they hosted and beat SPAL by 2-0 this Saturday afternoon in Italy. 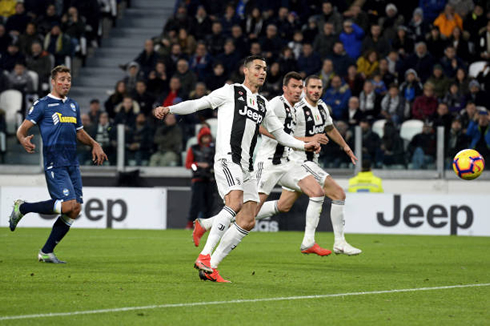 Cristiano Ronaldo scored the first one still in the first half and Mario Mandzukic sealed the deal later in the second. 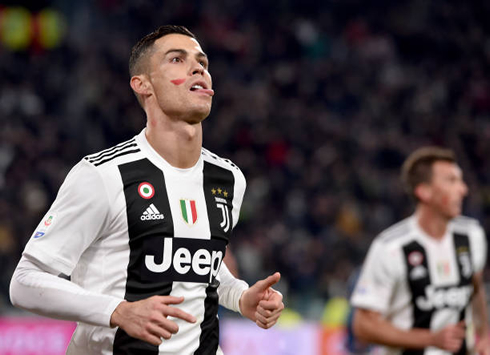 There were no surprises this afternoon in Torino, as Juventus hosted and defeated SPAL by 2-0, thanks to goals from Cristiano Ronaldo and Mario Mandzukic. 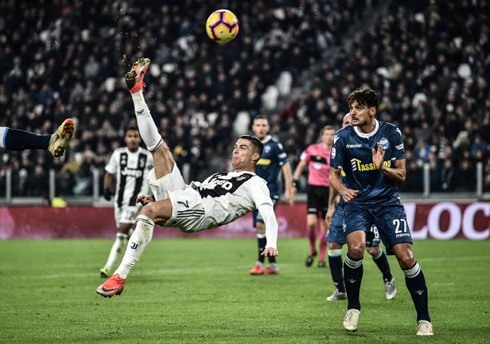 The Portuguese forward broke the deadlock in the first half, when he used his left foot to finish off a free-kick cross from Pjanic. In the second half, Mandzukic secured the win when he scored his team's second goal. The Croatian had no problems in scoring from a rebound against an empty net. The Vecchia Signora will now wait to see what Napoli does against Chievo this Sunday but until that happens, they'll be happy to go through the night with a comfortable 9-point lead. Cristiano Ronaldo is settling in perfectly in Turin after a slow start. His first goal today gave him 10 goals in his first 16 games and one can only imagine how many more he would have already scored had he been a bit luckier to start the season. Ronaldo's first today was a brilliant one time finish, after a long ball over the top from Miralem Pjanic. CR7 sprinted past his defender and latched onto the free kick cross from the Bosnian and put a left-footed shot past the keeper. Soon after he sprinted his way into his trademark celebration. At 33, Ronaldo just keeps on going. If there is any criticism, it's that Juventus still don't put the games fully away. They are so good at maintaining leads that they've still been lackadaisical in front of goal. While it may not affect them too much in these fixtures we all saw what happened against Manchester United in the UEFA Champions League earlier this month. With some big matches coming up it will be interesting to see if they can keep up their high level of play. Also, Rodrigo Bentacur deserves all the credit in the world for his performance today. The Uruguayan was calm and composed in the center of the park and looks like a world class player in the making. The Italian champions will now switch their focus to the Champions League, as a big game against Valencia awaits them next Tuesday! 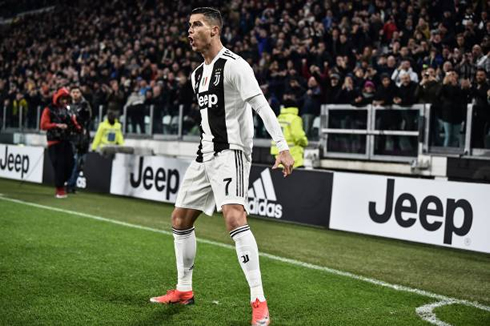 Cristiano Ronaldo next game for Juventus is on November 27 of 2018 against Valencia. You can watch Juventus vs Valencia, AS Roma vs Real Madrid, Atletico Madrid vs Barça, Manchester United vs Young Boys, Wolverhampton vs Huddersfield Town, and Bayern Munich vs Benfica, all matches provided from our football live streams game pages.